When you put more focus on the nutrition you have in your life, you may get a bit overwhelmed. When you start thinking about all the things you have been missing out on, you may think it is too late. It is never too late to start making nutritious choices in your life. Begin making better nutritional choices in your life today. You can start doing this by adding more spices into your meals. These are excellent for your health and they are very nutritious as well. Many of the spices out the are packed full of anti-oxidants. They also add taste to your meals so they double up in how effective they are. In addition, the spices that are mentioned today are full of health benefits. If you want the most powerful spices you should go with cayenne and cinnamon. You can add these to many dishes to make them healthier. The other great thing about using spices more often is that you can use less sugar, salt and fat in the meal. Find out more health benefits of some spices right here today! 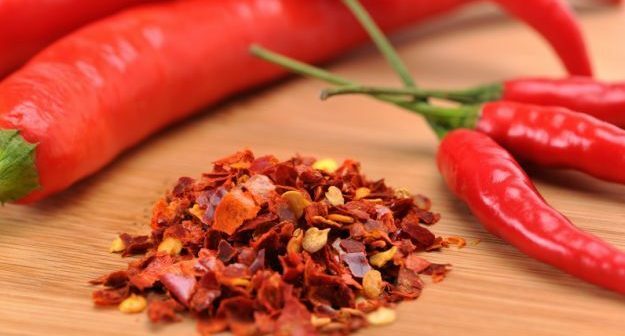 If you are interested in adding spices into your meals that will provide you with great health benefits, you can start doing that by adding in the cayenne spice. Studies show that you only need to add ½ a teaspoon of cayenne spice in order to feel fuller after eating a serving of that meal. Cayenne has capsaicin in it. This is a phytonutrient which helps to reduce acid from being produced in your stomach. What will this do for you? It will reduce your risk of getting ulcers and help to create better functioning of blood vessels so you can have been blood pressure management. Another one of the spices that is going to help you with your health improvements is cinnamon. If you don’t use this often, there are many meals and dishes you can make in which you can add it into. 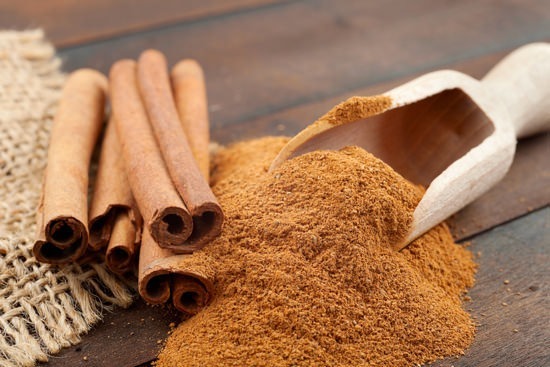 Some of the main health benefits you will get from using cinnamon are lowering the risk of Type 2 diabetes and improving the sensitivity of insulin in your body. Cinnamon is an anti-bacterial and anti-oxidant agent. When you use just 1 teaspoon of this daily, you will receive the full benefits. You can also benefit healthy wise if you choose to add more cloves into your meals. These are filled with anti-oxidants. Out of all the foods that have been tested (over 1,100 of them), the cloves are the highest by three times more than the nearest anti-oxidant powerhouse which is dried oregano. If you need to know of more ways you can use cloves start adding them to oatmeal, smoothies, bread, chili, French toast and potatoes. If you are making homemade soup, tossing cloves in it will give the soup more taste. Another one of the healthiest spices out there is ginger. If you haven’t been using ginger a lot, you are going to want to use it more after you find out how great it is for your health. There are so many men who have some sort of inflammatory health condition. If you are one of them, did you know that ginger will help to relieve the inflammation which then means less pain for you? Ginger will also help to relieve nausea if you are feeling sick as well. You can add ginger to your next meal quite easily. It can be grated into stir-fry, marinade or practically any dish you make. 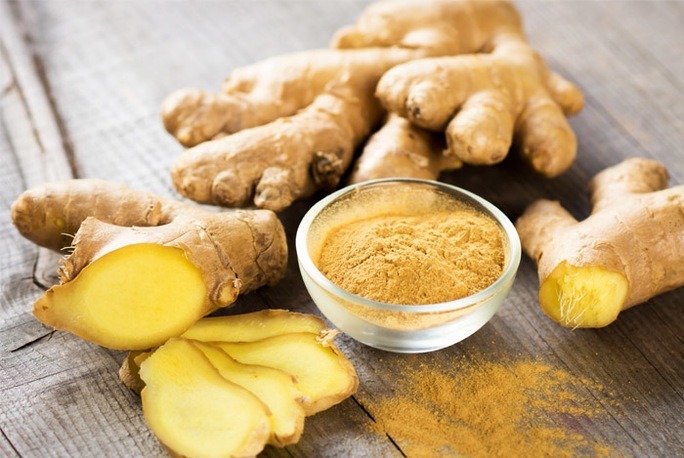 If you need to boost your immunity, you can even cut a slice of ginger and mix it into warm water with honey and lemon juice. The other spice you are going to learn about today for benefiting your health is nutmeg. This may be a spice that you haven’t been using much but you should start using it more. This spice is filled with myristicin which is an anti-oxidant and anti-bacterial filled oil. If you have any harmful cells in your body, nutmeg can help to suppress them so they don’t damage your body. If you are experiencing an upset stomach, nausea or diarrhea, nutmeg can help in treating all these things as well. These are the best spices you can add to your meals to benefit your health. Make sure you have them stocked up in your pantry.